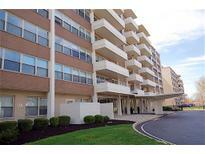 Find Meridian Kessler, IN Condos for sale. View Photos, Maps and MLS Data Now! 40 North On Meridian - Current taxes do not reflect homestead exemption. MLS#21632689. F.C. Tucker Company. 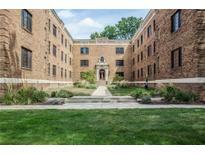 40 North On Meridian - Amenities include a Salt water pool, umbrellas deck furniture & 24 hr gym! MLS#21631137. Keller Williams Indy Metro W.
40 North On Meridian - COA's include water,trash,heating/cooling & building security camera monitoring. MLS#21628033. RE/MAX Advanced Realty. 40 North On Meridian - Washer & dryer in unit. 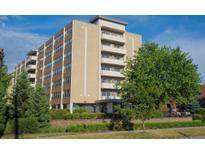 Maintenance free midtown living! MLS#21627951. RE/MAX Ability Plus. 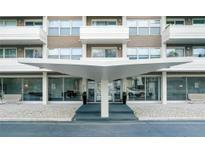 40 North On Meridian is superbly located, less than 10 minutes to either Downtown or Broad Ripple, and continues to be one of the best values while providing impressive amenities and services for residents. MLS#21619316. F.C. Tucker Company. 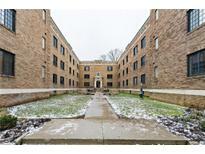 College Courts - Walking distance to the upcoming Red Line, retail, restaurants, and more! MLS#21618099. Encore Sotheby's International. 40 North On Meridian - YOU won't get inclusivity like this with other HOA's. MLS#21617740. F.C. Tucker Company. 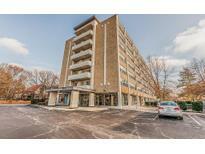 40 North On Meridian - Walking distance to great eateries, close to downtown, The Children's Museum and much more! MLS#21611058. F.C. Tucker Company. 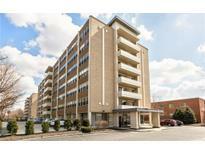 40 North On Meridian - This is a great value and one hard to find in this location! Don't miss out! MLS#21609435. F.C. Tucker Company. 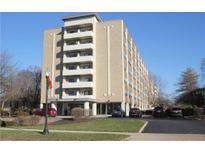 College Courts - Fresh Market, Moe and Johnny's and Fat Dan steps away... MLS#21607887. F.C. Tucker Company.